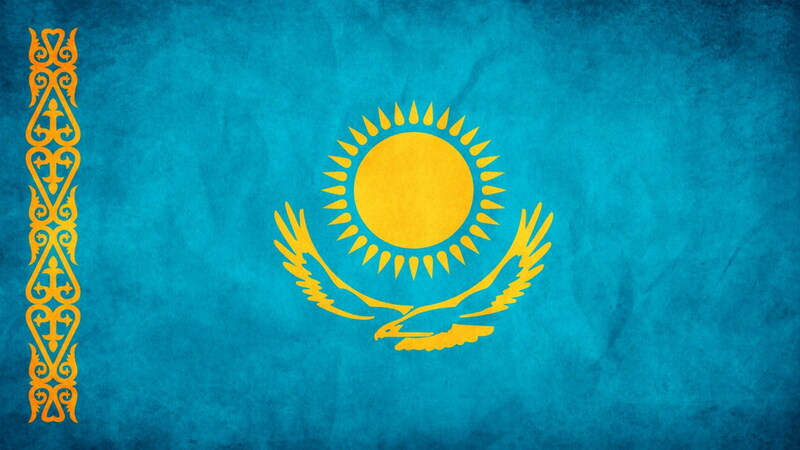 The republic of Kazakhstan has emerged as one of the most important former Soviet states since its independence in 1992. At just under a third the size of the United States, the now independent Republic of Kazakhstan has become one of the richest hunting destinations in Asia. So much so that a separate category in the SCI record books was established just for the Asian elk of Kazakhstan – the Tian Shan Wapiti. The nation also contains four massive ecosystems that are home to an unmatched diversity of Argali sheep with 5 subspecies existing in healthy numbers. Unlike many neighboring countries, Kazakhstan is prepared to open hunting to some of the most diverse and healthy populations of ungulates on the planet. The 2018 SCI Convention once again brought together those who are passionate about hunting and conservation with stakeholders from across the world who rely on hunting as a powerful management and economic tool. This year, a Memorandum of Understanding was drafted, finalized, and ultimately signed by SCI Foundation President Warren Sackman III, Wild Sheep Foundation President and CEO Gray Thornton, and Chairman of the Board of the Ministrty of Culture and Sports National Agency or, “Kazakh-Tourism” Kuzembaev Rashid Talapovich. Far from just another agreement on paper, this is a huge step forward to opening the vast Kazakh countryside to hunting and conservation programs aimed at conserving and enhancing wildlife and habitats while involving local communities. The work under these programs will focus on species that are hunted, particularly mountain sheep, Siberian ibex and Roe deer, but will not be limited to them. The development of a reliable and sustainable funding source from conservation hunting tourism will pay for the programs and projects as the continue to evolve. For more information on SCI Foundation go to our First For Wildlife blog, like us on Facebook, follow us on Twitter and Instagram, or visit our website at www.safariclubfoundation.org. Safari Club International Foundation is a 501(c)(3) non-profit organization that funds and directs worldwide programs dedicated to wildlife conservation and outdoor education. Any contribution may be tax deductible under Internal Revenue Code section 170(c) as a charitable contribution to the extent permitted by law. Tax deductible amount of gift is reduced by the Fair market Value of any goods, services, or advantages that a sponsor receives for the donation. EIN #86-0292099.